Northwestern’s students say the community they experience here is like a home away from home. Tanks of slime, Bumper Ball and The Amazing Race: Trike Edition were all part of this year’s competition between the classes. New students were introduced to their new home and each other during Envision, Northwestern’s fall orientation. 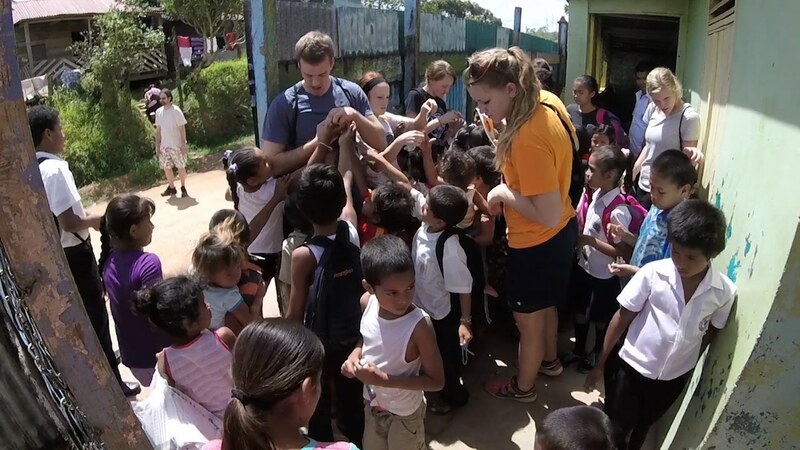 Teams of students spent spring break serving others at 14 national and international sites. Follow the giant bouncing ball as teams enjoy an event sponsored by the Student Activities Council.